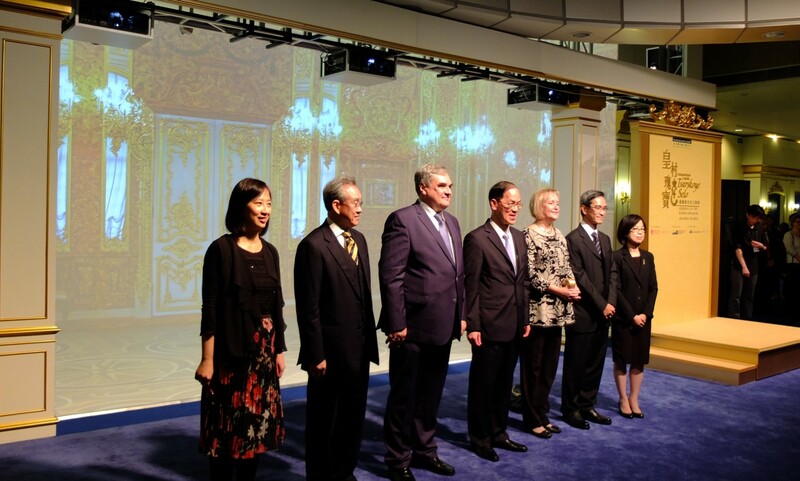 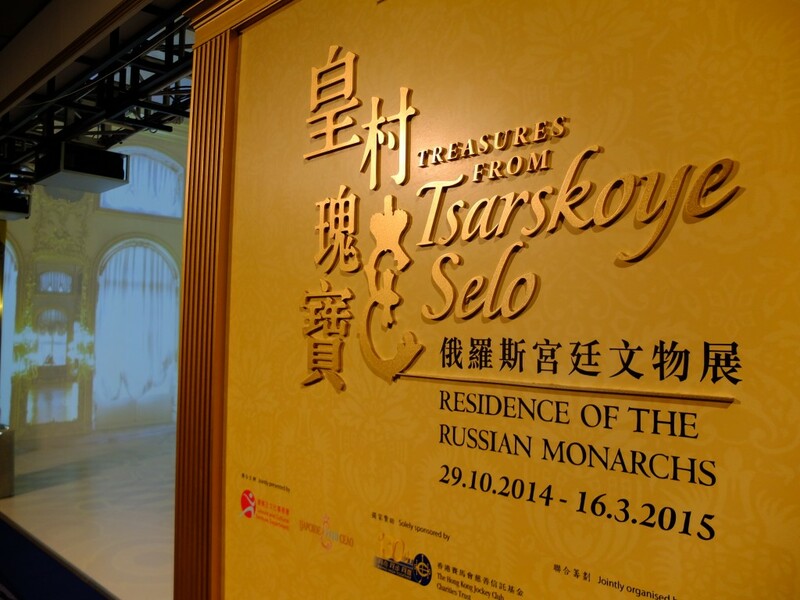 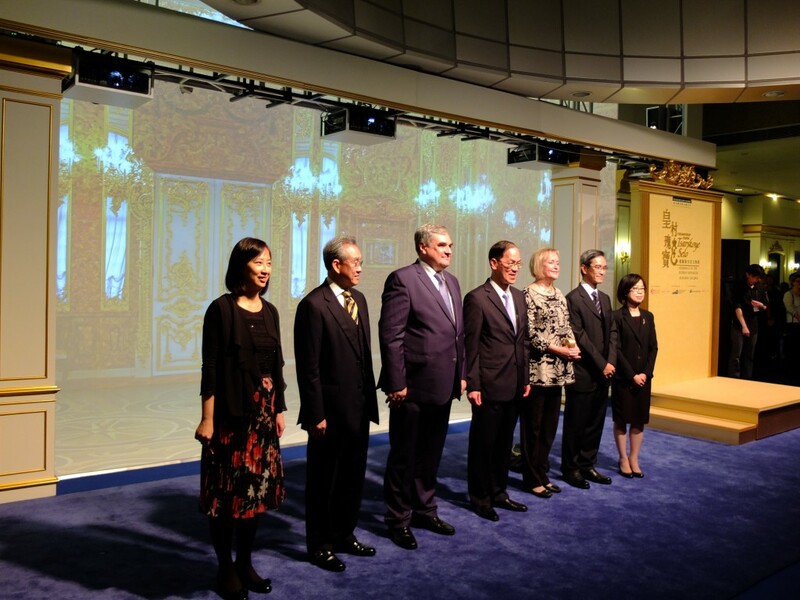 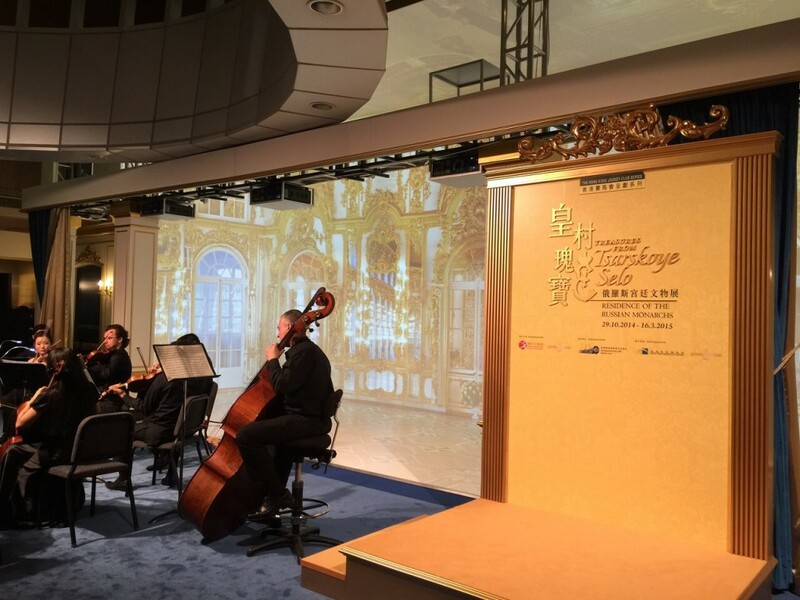 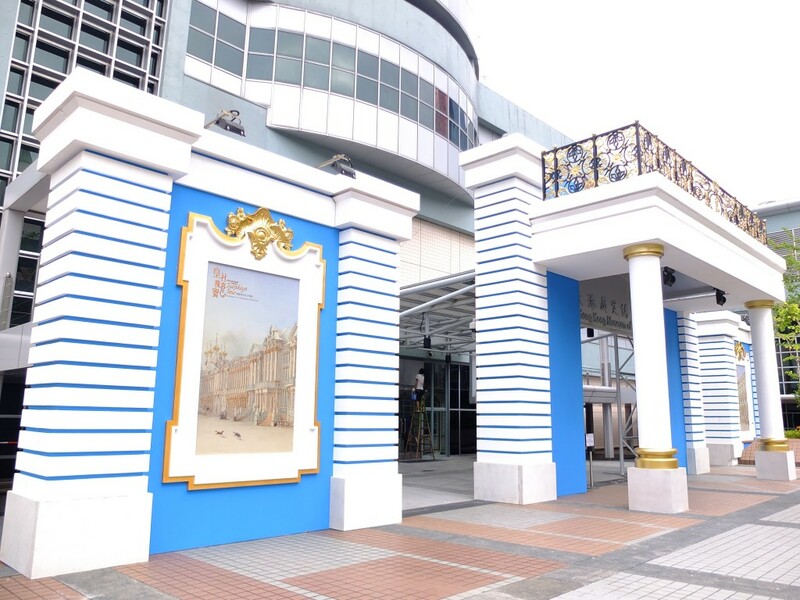 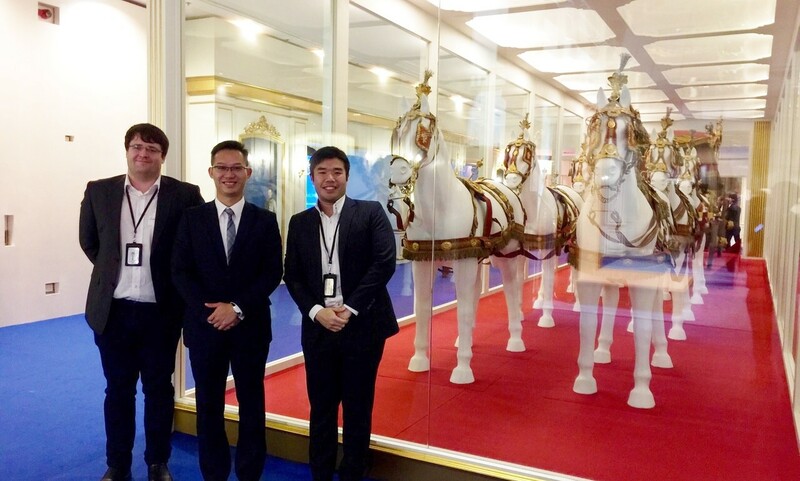 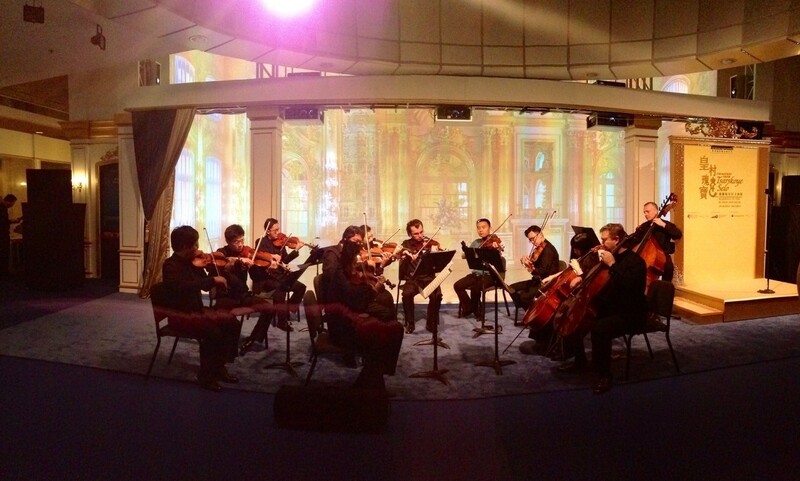 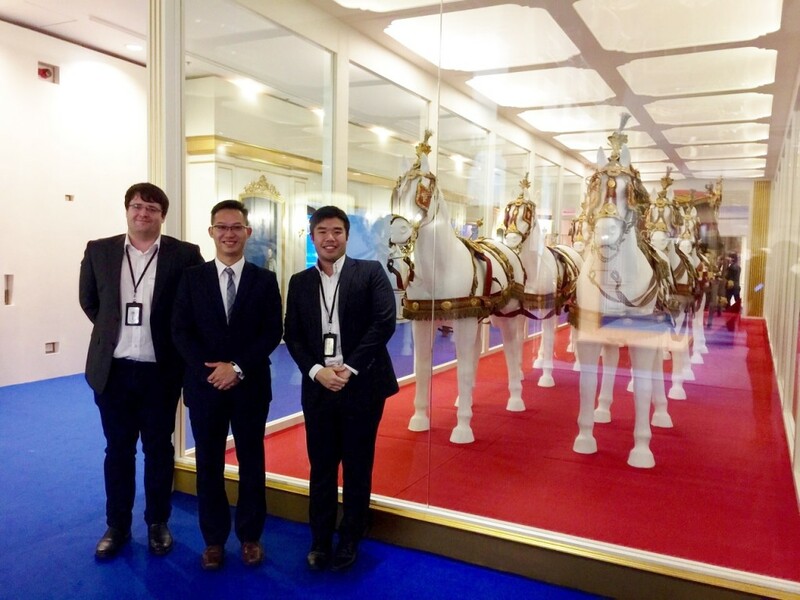 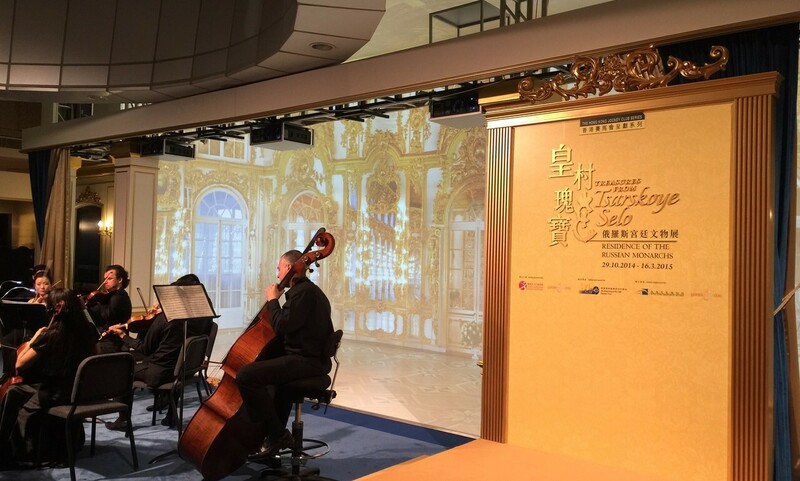 The Opening Ceremony of “Treasures from Tsarskoye Selo, Residence of the Russian Monarchs” Exhibition was held on 28 Oct 2014 and Dr. Alan Lam, our Group CEO, had been invited to join this wonderful event. 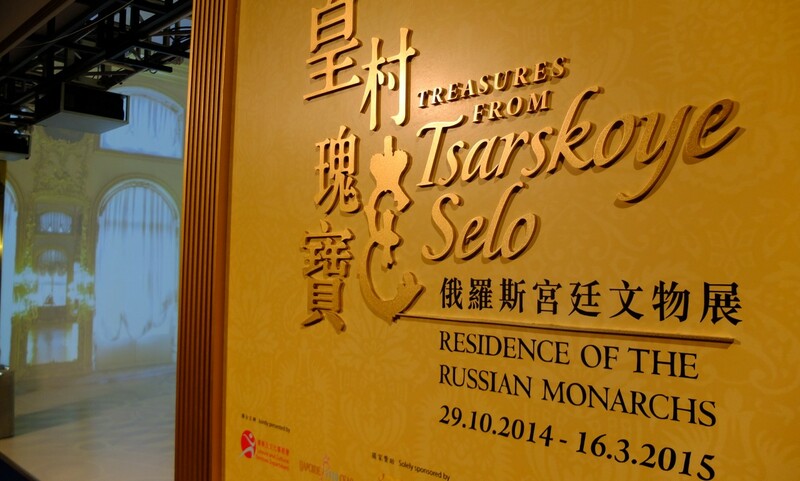 This exhibition will be held at the Hong Kong Museum of History from 29 Oct 2014 to 16 Mar 2015. 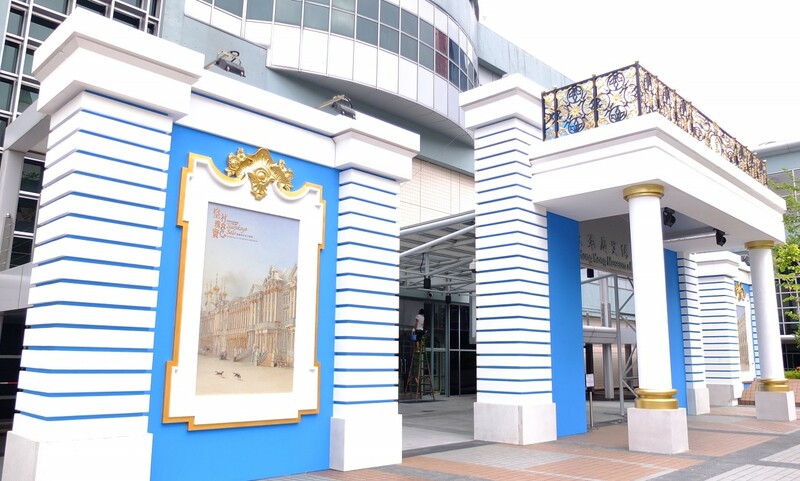 Sengital (SenMedia Team) is glad to be involved in the design, photo shooting, projection and fabrication for this exhibition.